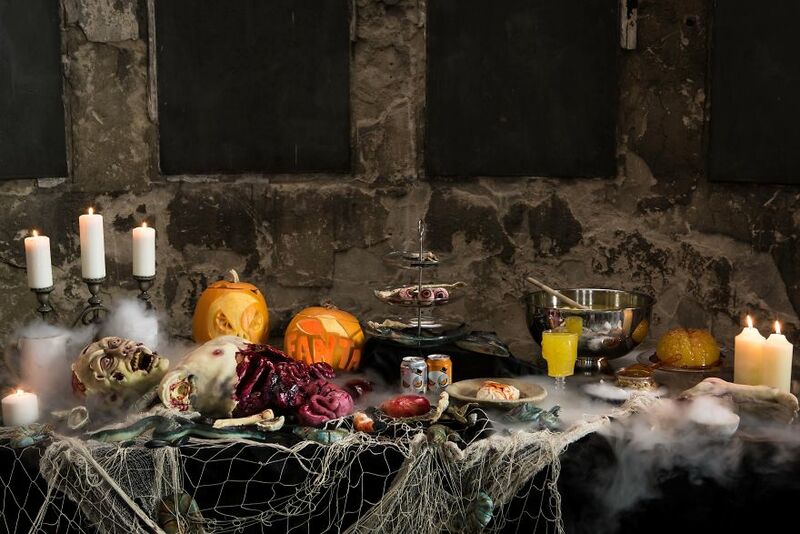 Trick or treat takes on a whole new meaning this Halloween as Fanta reveals that over a quarter of the UK has a fear of certain foods. 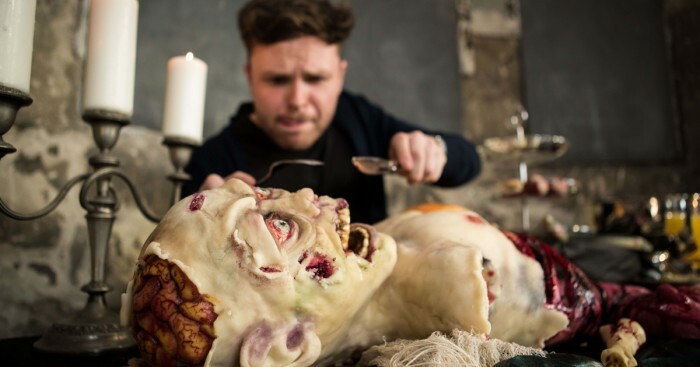 Fanta asked Brits to reveal the meals or ingredients that they physically can’t stand the sight of and has cooked them into a feast of nightmares. 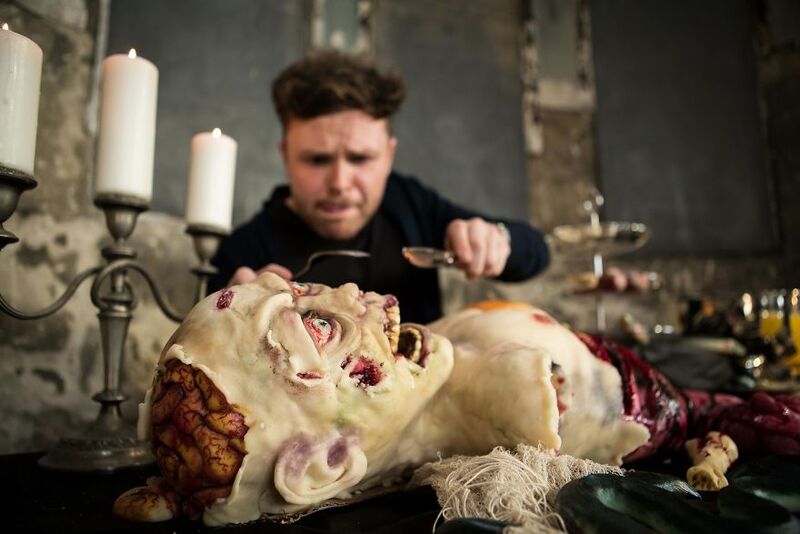 To up the fear-factor, the feast is served with a grisly side-course of things that Brits most dread discovering in their food – including insects and maggots and even toenails – all made out of marzipan of course! 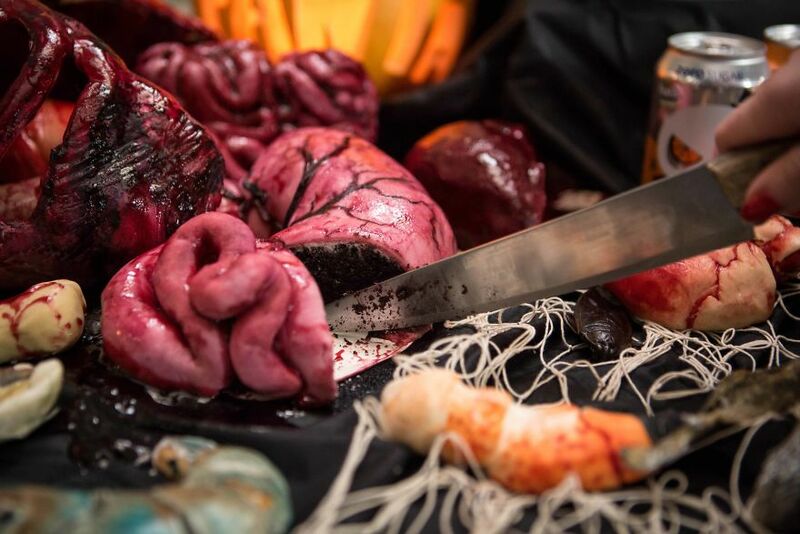 In a final ominous twist, the banquet of horrors takes the form of a dismembered zombie body, with “rotting cake flesh and intestines” (made out of beetroot cake), and is served with a bloody “eye-ball” Fanta punch (lychee stuffed with blueberries and red jelly floats). 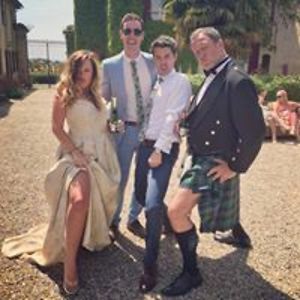 Seafood was the main foodie fear, therefore they created white chocolate prawns, oysters, dark chocolate mussels and fish skin crisps. Even vegetables are enough to make some people’s hair stand on end, so tomato blood, beetroot cake intestines and mushrooms jellied hearts were a main feature of the feast. 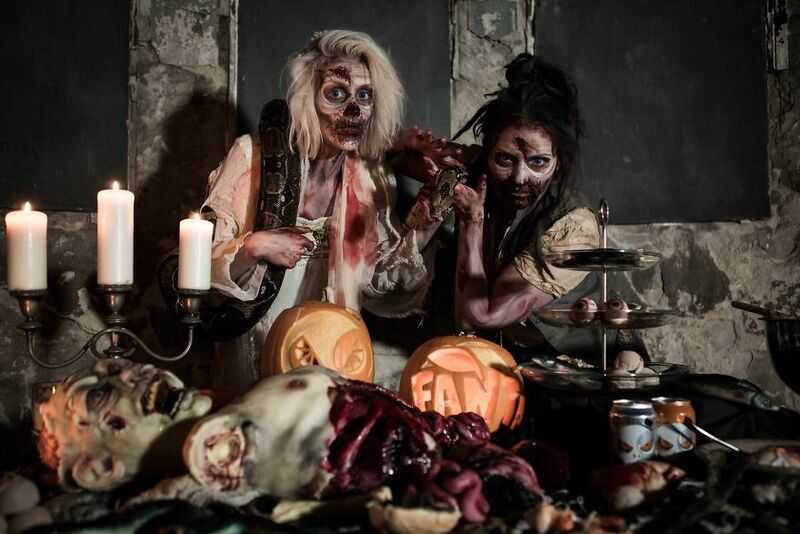 As mystery surrounds which is the trick and which is the treat, would you have the bottle to tuck in?